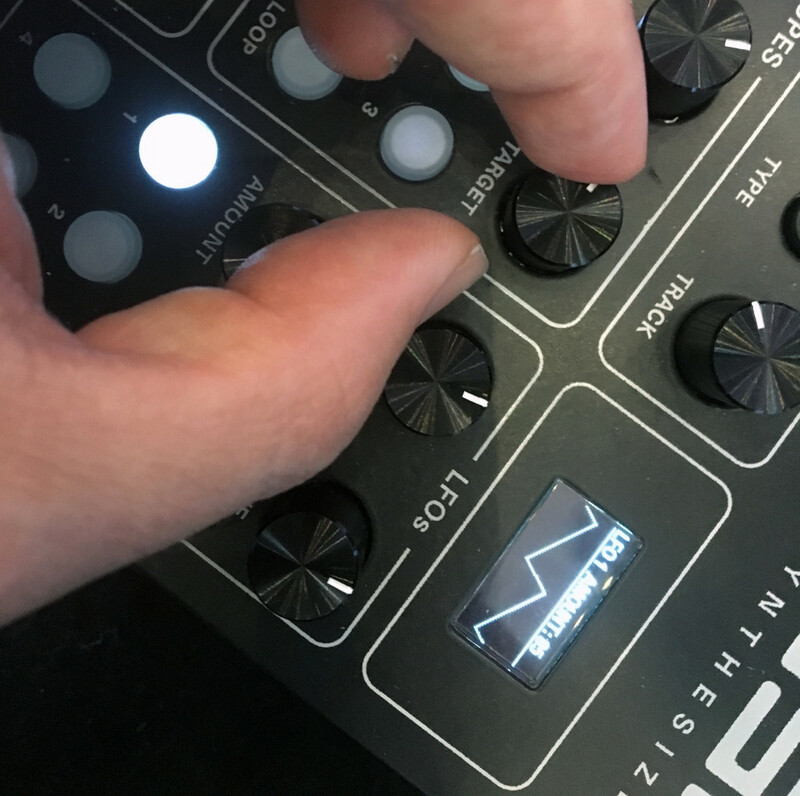 Polish maker Polyend has one special grid – expressive sensing meets powerful sequencing and recording. And now, combined with a dedicated synth made with Dreadbox, it starts to really come alive. 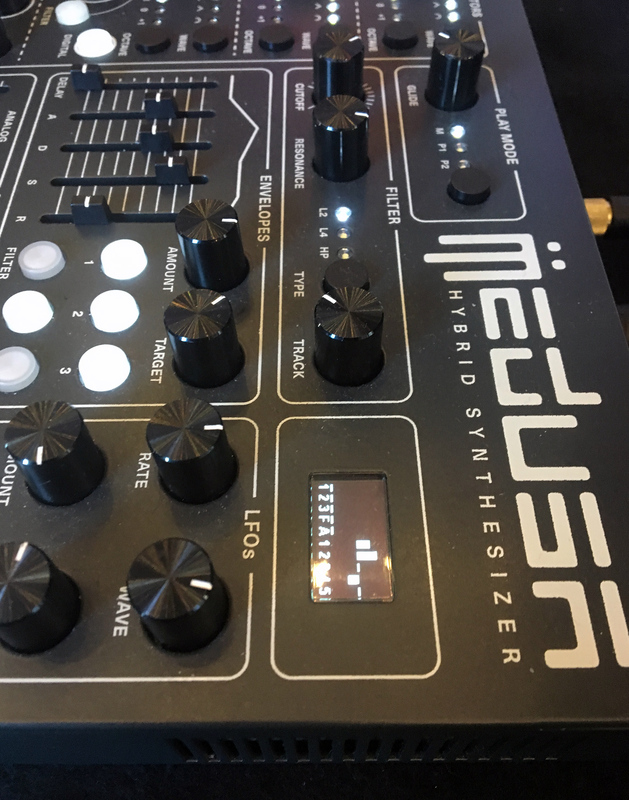 The first impression of the Polyend/Dreadbox Medusa, the new instrument shown last week at Superbooth, is a little bit of a Dreadbox synth tacked into a case with the grid sequencer from Polyend’s SEQ. But that’s really not what you’re getting here. For one thing, Polyend had a hand in the synth portion of this instrument, too, suggesting new architectural features. And for another, because every single parameter on the synth side can be played live and sequenced from the grid, you really get the sense of a complete, integrated instrument. That’s not to say that SEQ, Polyend’s expansive sequencer product, doesn’t work well at these features, too. In fact, Medusa acts as a nice calling card / advertisement for what SEQ can do. But there’s something about immediately getting sound when you press into a space on the grid that makes a big difference. Polyend have equipped that grid with a dedicated display, and mapped every parameter from the synth. So you can play live, you can record those performances, or you can increment through steps and play or program detailed changes as steps, then play back and jam. 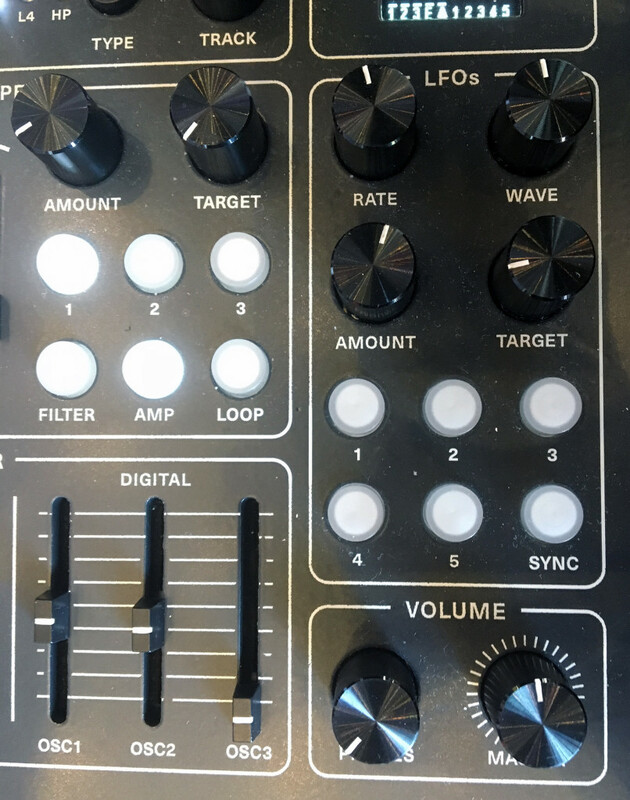 This is what it’s all about – deep control of parameters, which you can then assign to individual pads and automate step-by-step. The Medusa is planned for availability August/September 2018 at 999€. That’s 999 including VAT and shipping, so figure even a bit less in USD. And yeah, if you want to know my favorite thing from Superbooth – this is it. It seemed to be a crowd favorite, as well. This synth end of Medusa means business, too. 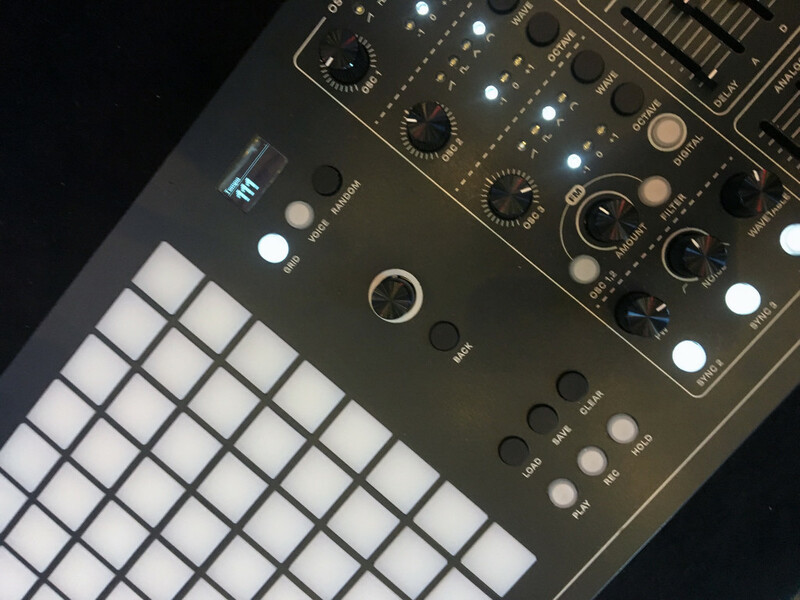 Powerful, assignable envelopes and LFOs let you shape the 3 analog + 3 digital oscillators… and all of this is accessible from the grid/sequencer, too.